The face of Mitchell Lyne. This week Mitchell began hemodialysis at home, thanks to his devote Mother who has been training for weeks on how to perform the treatments. 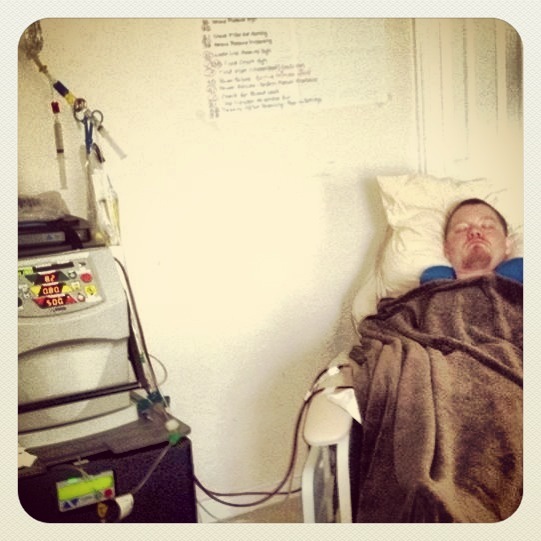 For the last month or more, they had been traveling to the dialysis clinic. Thanks for everyone’s continued support & prayers. 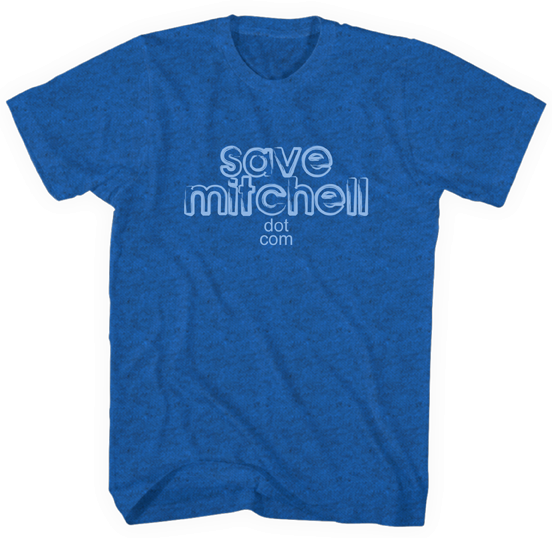 Please follow along on Save Mitchell’s Facebook for daily updates.